Chip designer ARM Holdings PLC is recruiting 150 employees in Israel, the company announced Thursday. The company currently employs 200 people in the country. 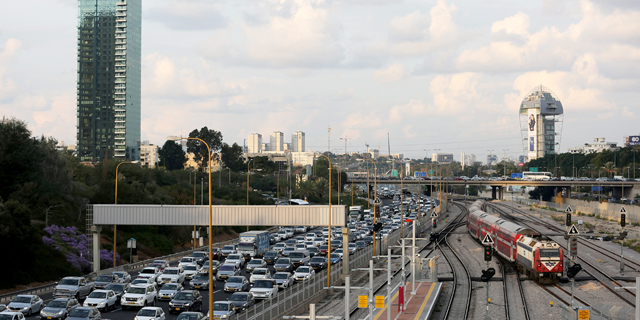 ARM also announced it will be a moving its activities to the central Israel city of Ra’anana, 13 miles north-east of Tel Aviv, from its current offices in the north of Israel. The new facilities are set to open during the first half 0f 2018. ARM’s operations in Israel are focused primarily on developing software pertaining to the Internet of Things, and on the activity of Israeli chip security company Sansa Security Inc., which ARM bought in 2015 for $90 million. The move is an outcome of ARM’s meaningful growth in Israel, Yaron Magber, ARM Israel design center manager, said in a statement. 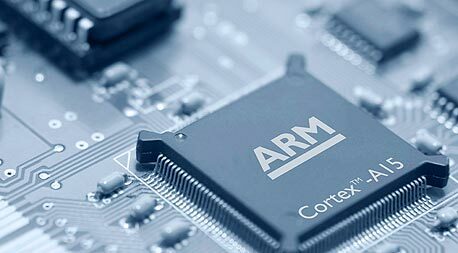 In 2016, ARM was acquired by Japanese conglomerate Softbank for $31 billion.